Real Relationships with Paula – Who Cares if I am Gay? Real Relationships With Paula – Have You Been Ghosted? 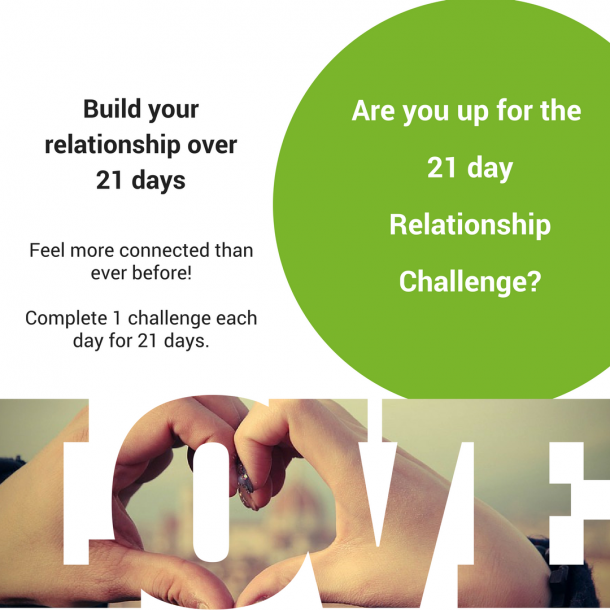 Real Relationships With Paula – Why relationships are key to our success.